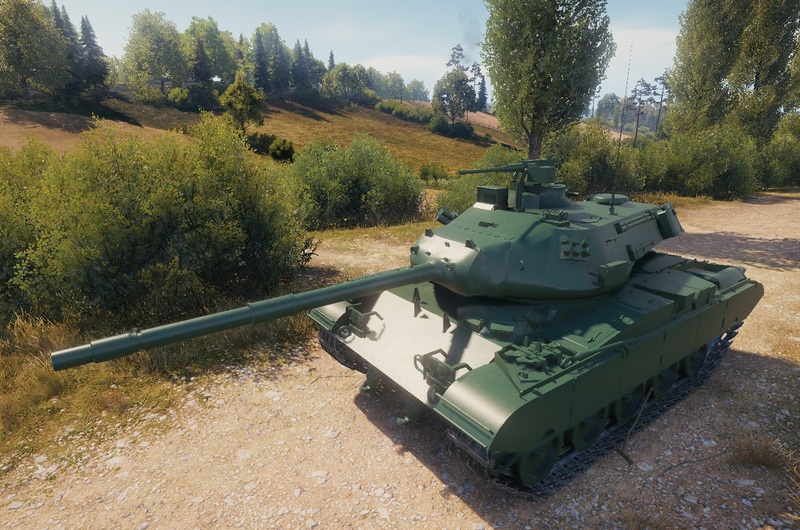 Today we’re launching the Supertest of the M41D, a variant of the Bulldog sitting in the Chinese tree. We’re going to make it a Tier VIII Premium light tank. Stats-wise, it will be close to the original; the main differences are a slightly better gun, a bit slower acceleration, and a tad shortened spotting range. Thus, the vehicle will be similar to other Chinese LTs which tend to place firepower over mobility. To sum up, it’s the same lovable good old Bulldog: excellent gun depression and good maneuverability, together with a large frame, only that this one is more of a damage dealer. 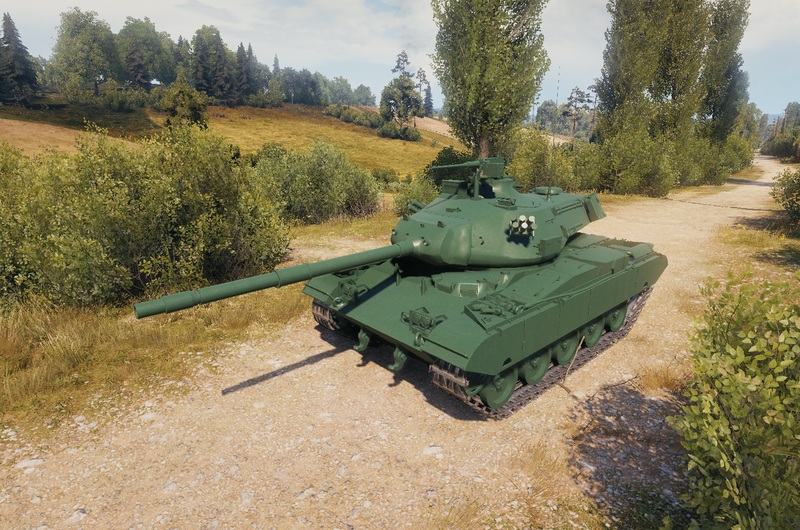 Depending on the test results, the stats of the M41D may change. Stay tuned and Roll Out! … all right, you have my attention. Am I the only one who first read that as MAID? Because the game so needs more premiums. Especially at tier 8. Please stop WG, its getting ridiculous. So don’t buy one. .
Give it 380m or more view range and buff the penetration, then we can talk. You’re mad. Spotter-tanks need no view range and it’s fine if a scout has less view range than an IS3 on Tier 8. Because… Erm. Because! That’s why! It’s okay if it’s a bad spotter, as most Chinese lights are. But you must have a very good gun. If they want it to have firepower… why not one of the 85mm or 100mm guns that the Chinese LTs sport? Most of the Chinese tech tree is dubious anyway, they might as well double down on it. Nah, the M41D is a real thing and is pretty well defined. That’s never stopped WG before though. maybe we can get russian bulldog version? All the same problems as the tech tree bulldog- huge silhouette, zero armor, bad camo, same view range as mediums of its own tier. And the gun isn’t even remotely good enough to make up for all of these problems. But they have worse gun depression. -9 degrees makes it so much more comfortable. Oh stop with that already. You know how many premiums from supertest got released in past few years? Like a couple, maybe. – The M32K1 has a fume extractor and a different muzzle brake, and has been upgraded with thermal imaging sights. 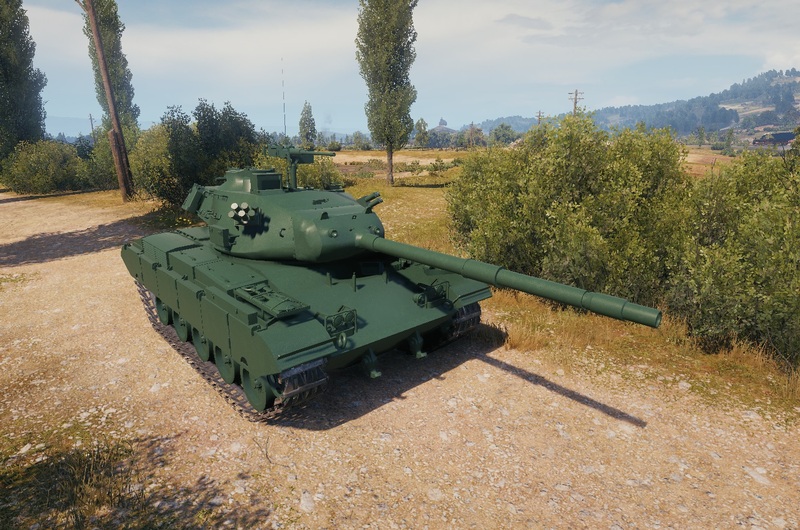 IMO viewrange should be 400, compared to M41 Walker Bulldog (M41A1 model), M41D were based on M41A3 model. 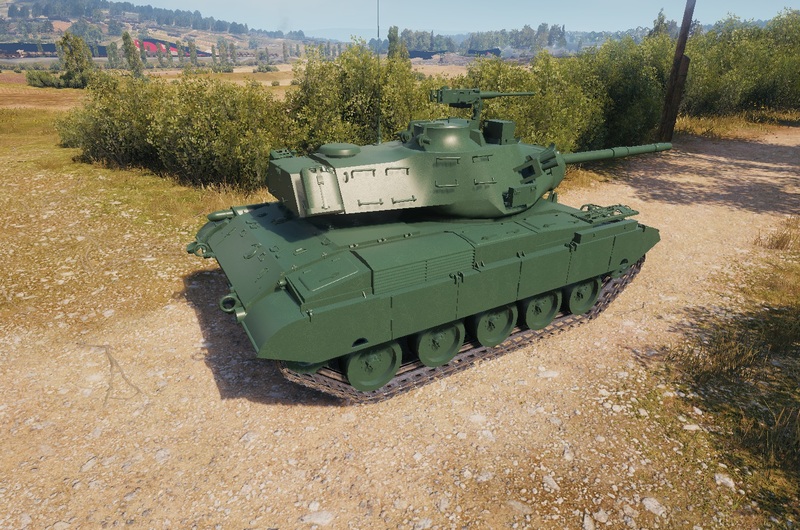 Final production model of the M41 series, functionally identical to the M41A2 but incorporating a slightly modified gun traverse and elevation system. 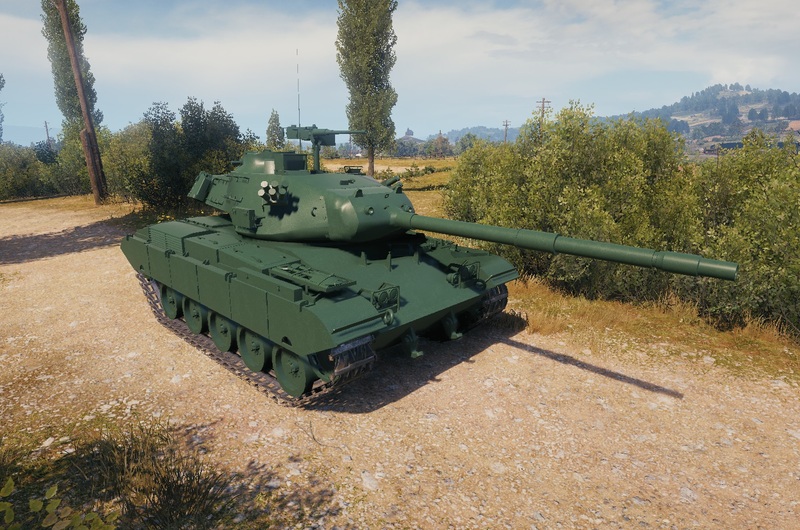 Elevation Arc should be atleast same as M41 Walker Bulldog, -10/+20 if not better. I’m only one who think that gun is okay (improved much from M41 Walker Bulldog top gun, more accurate and little faster reload)? T8 Russian ( LT 432 premium) light tank =160mm turret face. Still better than M41 Walker Bulldog. Isn’t that racist? Very strange comment. Why? The M41D is a Taiwanese modified tank so it deserves a Taiwanese emblem. What’s racist about that? Next in line: a German O-I, a British 112 and an American IS. More Chinese vehicles is always good in my book, but I don’t see this being successful. The Chinese LTs Tier 7+ are all basically meds that trade armor for cammo and mobility, and if someone wants a premium LT with a peashooter, Type 64 is there waiting for them (cheaper, better viewrange, easier opponents, no Tier 10 cancer, etc. ).